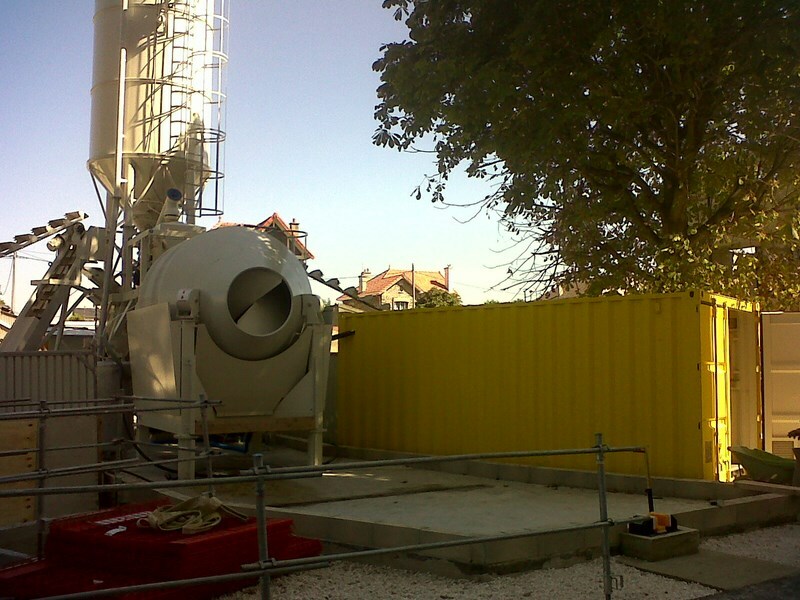 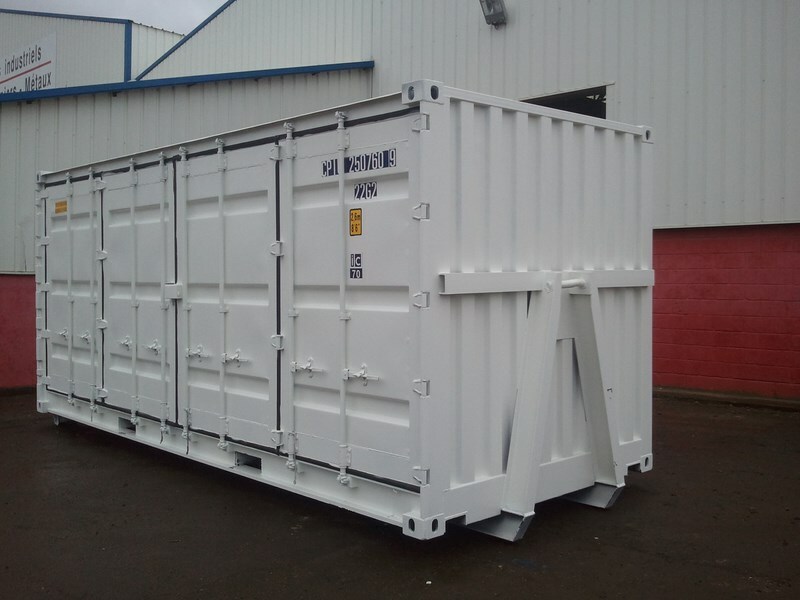 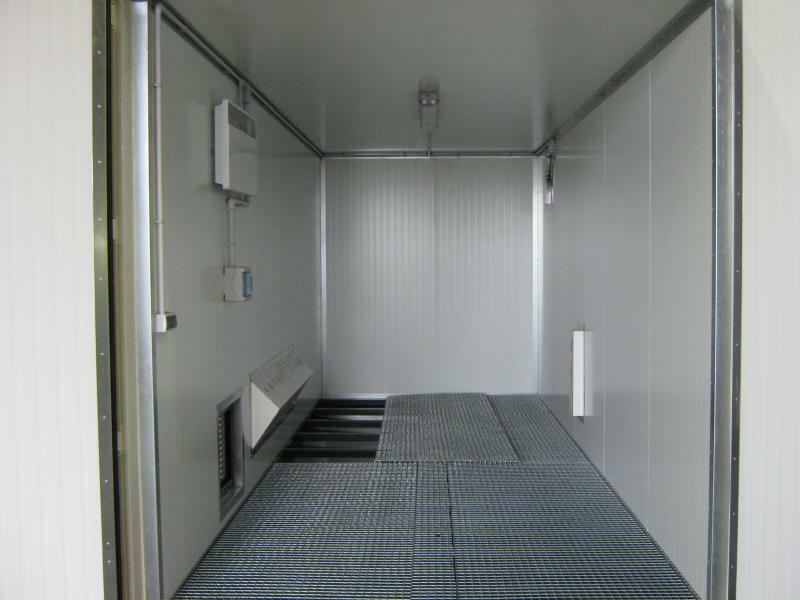 Mobile, robust and secure, the container is an ideal and economical storage solution for your goods and materials. 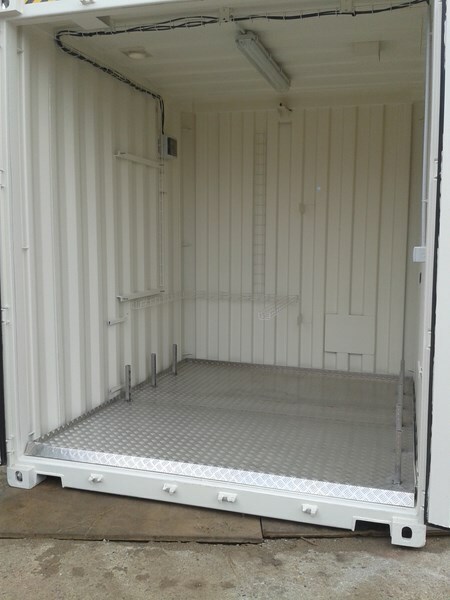 Retention bins, electrical kits, docking systems such as Ampliroll, etc., ContainerZ adapts the sea container to all your needs: D3E storage, tires, crop protection products; side openings with original doors or metal curtain ... Do not hesitate to contact us. 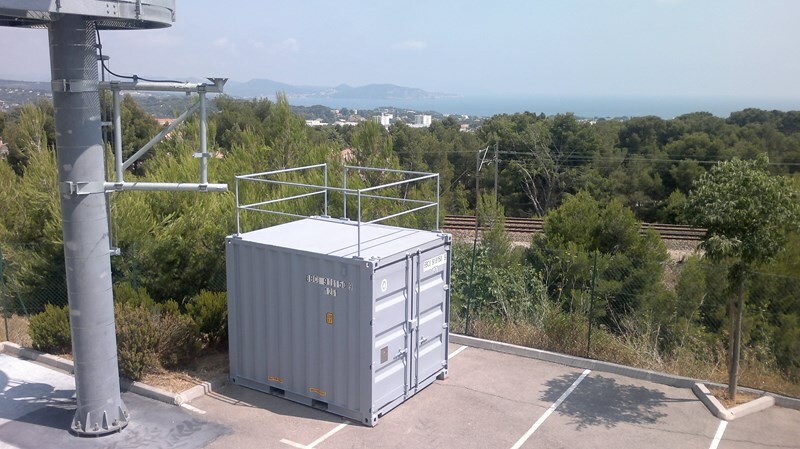 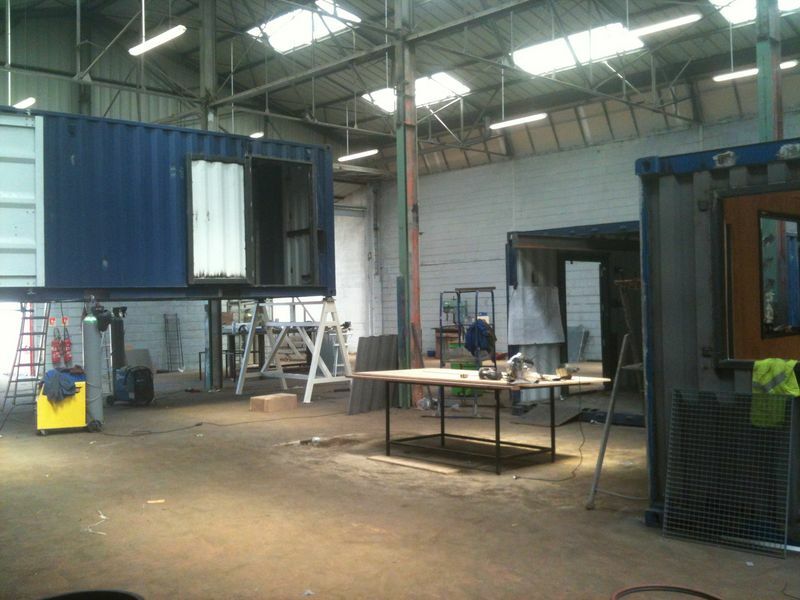 ContainerZ brings to the integrated workshops in Le Havre and Lille all the changes necessary for your activity on the basis of shipping containers. 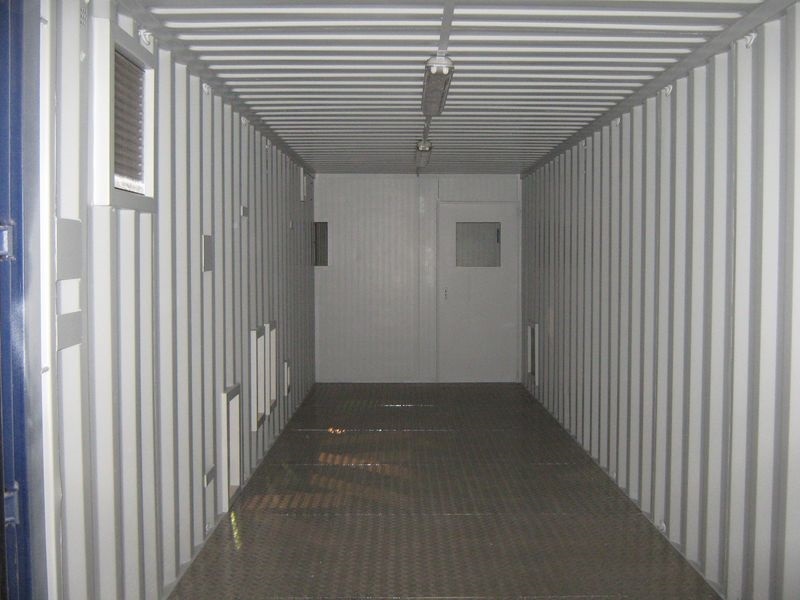 Our specialized staff will make every effort to satisfy your request in a perpetual quest for quality of service.